Don't let the front exterior photo fool you! This adorable, sprawling ranch is a lot bigger than you think! New carpets in the family room. 1-inch plank hardwood floors throughout main level! Updated kitchen with large island, white cabinets, quartz counter tops, stainless steel appliances, and butler's pantry area. Charming front living room and dining room with hardwood floors and updated lighting. Master Bedroom with hardwood floors and his/hers closets, secondary bedroom with hardwood floors and custom touches. Remodeled bathrooms on each floor! The basement is updated with new flooring, large family room, & 2 additional bedrooms with egress windows! 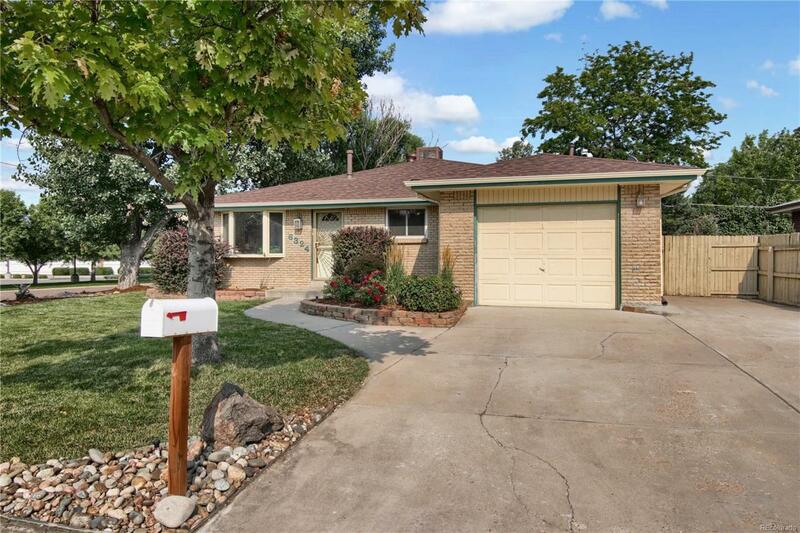 Boasting a gas fireplace, central air, out door patio, new sod to be installed before closing in the backyard, professional landscaping, 1-car garage, RV Parking! Shows beautifully and has the best location - walking distance to stores and restaurants!